Ian leads VODA’s Sector Connector project, which brokers support from local businesses for the benefit of the voluntary and community sector. 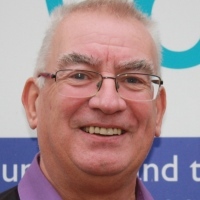 Ian is also a Volunteer Adviser and works closely with the Core Services Team. Thank you for your booking: Ian Dodds. We will be in touch soon to confirm your place.